NYC Diesel is a sativa cross between Mexican and Afghani. 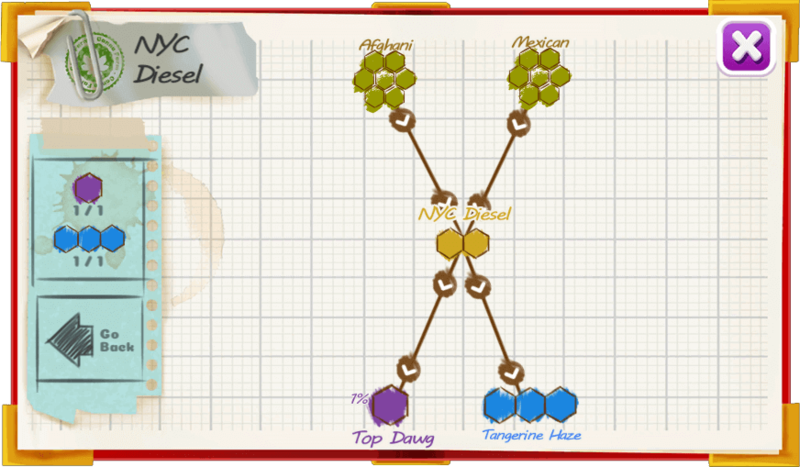 This strain creates a super strong head high that eases consumers into a full-body high. 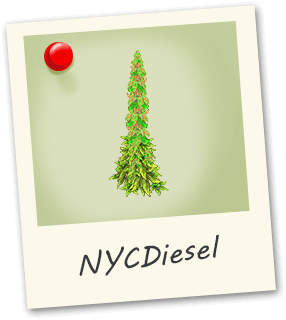 NYC Diesel won five Cannabis Cup trophies in the early 2000s.